Turbonetics Turbocharger - T3/TO4B/E Series UNIVERSAL - Pann Auto Performance - San Diego largest aftermarket automotive performance parts - What do you drive? 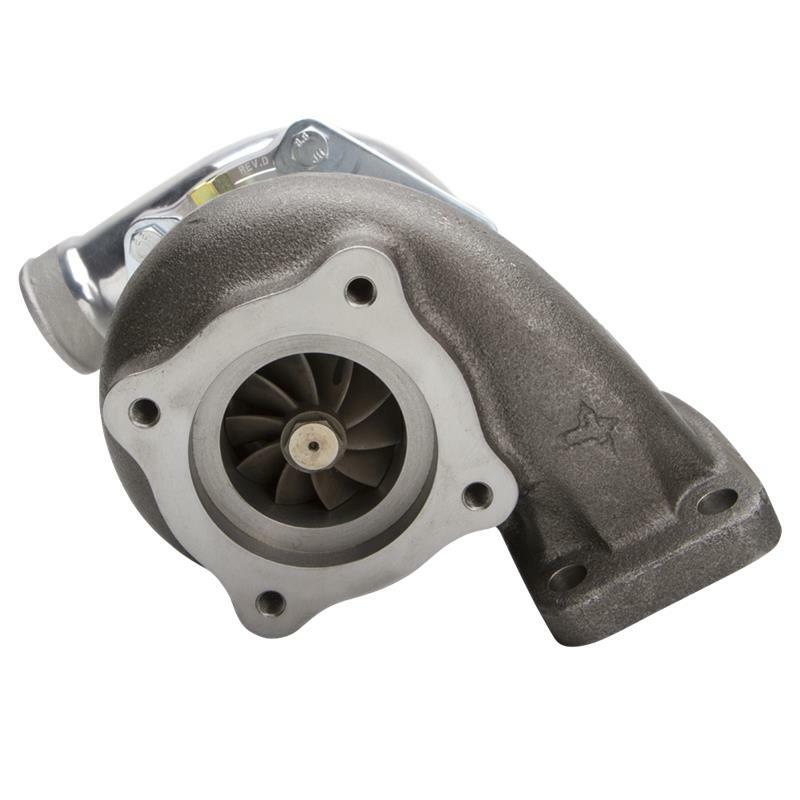 The T3/T4 Hybrid turbochargers consist of a T3 turbine section, (F1-49, F1-54, F1-57, F1-62) and a T4 compressor section (T04B trim, T04E trim & 60-Series). This combination offers the low inertia and fast boost response of the lightweight T3 turbine wheel and the high-airflow characteristics of the T4 compressor family. 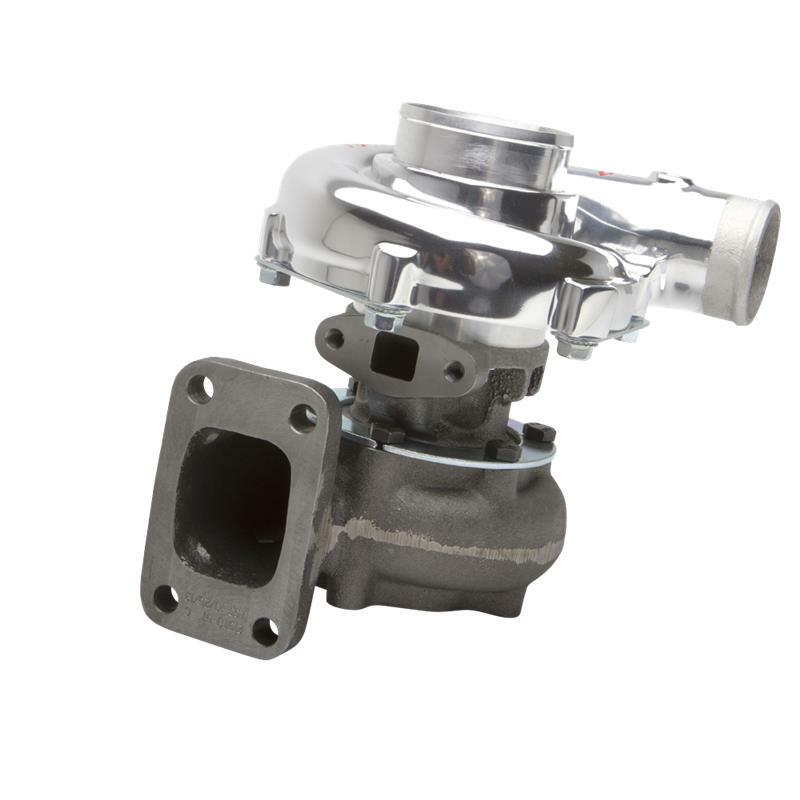 All T3/T4 Hybrid Turbochargers are available with the patented Ceramic Ball-Bearing option highlighted in the CBB section of the site. The Ceramic Ball Bearing T3/T4 Hybrid series offers the fastest spool-up available. 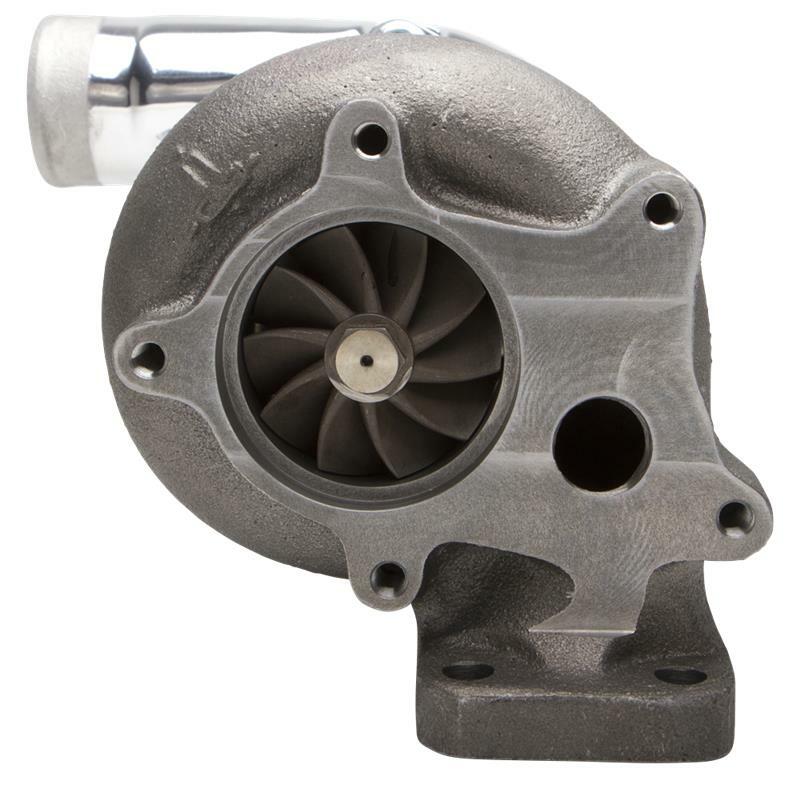 Coupled with extreme durability, the Ceramic Ball-Bearing concept provides the best available performance available in the turbocharging aftermarket. All T3/T4 Hybrids are custom matched for specific applications. Ranging from 200 HP to 600 HP. 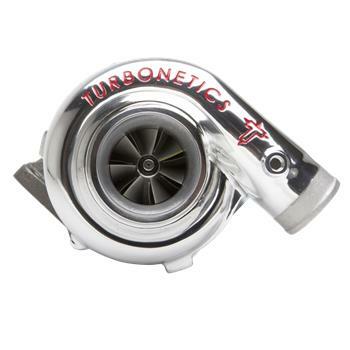 Contact a Turbonetics Turbo Specialist for application assistance and availability.